48 oz. 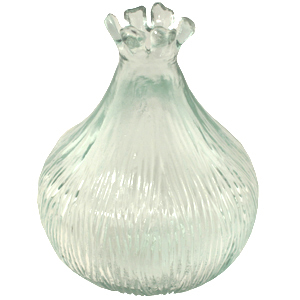 Flora clear reed diffuser bottle is a beautiful glass design. Height 7.5”; Diameter 6”; Opening 1 1/8”. For long-lasting fragrance it holds 48 oz. Flora clear reed diffuser bottle. Height 7.5�; Diameter 6�; Opening 1 1/8�. 48 oz capacity.